I have had a play with this crystal recently and found it really easy to work with, also very interesting. Starting off in the sitting position is held the crystal in my receiving hand, then let it take control. I felt like my body from the shoulders was being pulled to the earth. 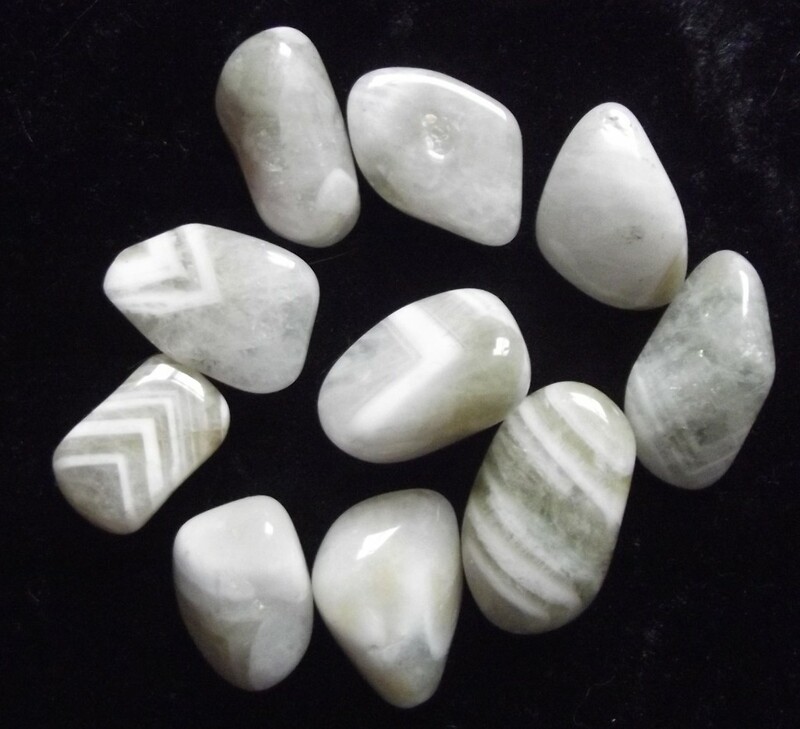 This is a very grounding stone, but grounds the heart chakra rather than the base or root. The pull was so strong I ended up in the prayer position, but feeling very relaxed and calm. Very soothing. I also relaxed so much I was freezing afterwards which is a good sign.